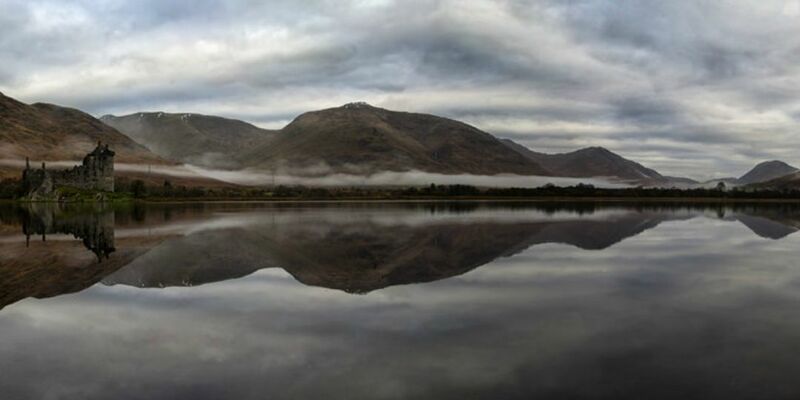 Snuggle-up on the velvet sofa in the lounge, pop some logs on the wood-burning stove, pour a warming whisky and unwind in splendid seclusion with a stunning view towards Loch Awe and onwards to the snow-tipped peaks of Ben Cruachan. Perhaps read one or two of the many carefully chosen books you’ll find throughout the cottage or watch a Scandi-noir DVD (there’s plenty of these on the cottage shelves too). Honestly, we can’t think of anything better to soothe the soul and detox from the hustle bustle of life. 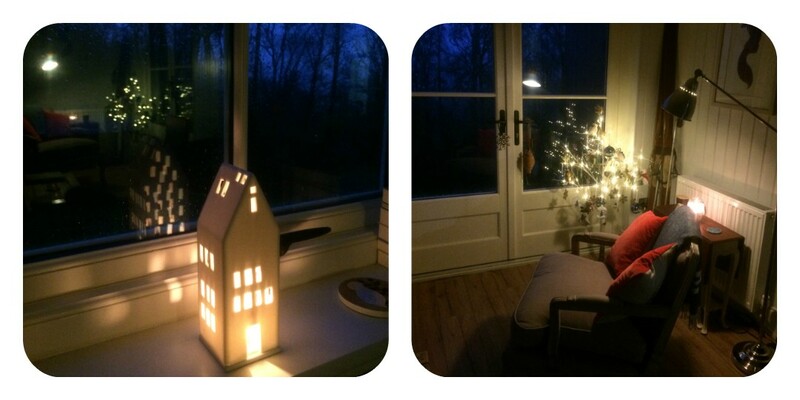 Of course, a Christmas stay at The Blue Cottage makes things extra special. 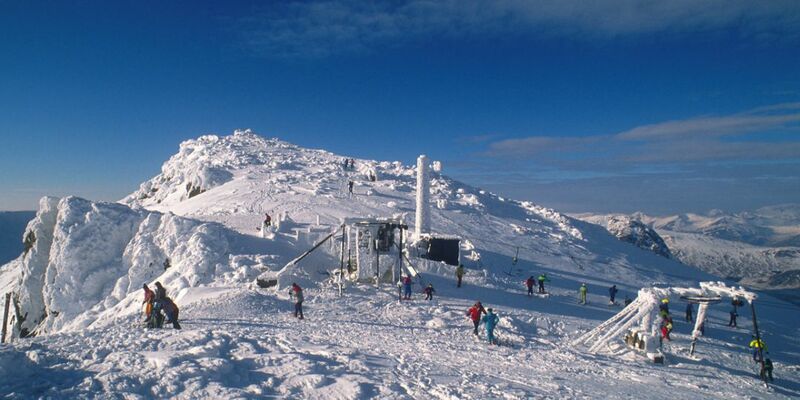 Hit the slopes: Whether you’re a skier, snowboarder, all-weather climber or if you just fancy getting onto the snowy peaks of Glencoe’s Meall A’Bhuiridh Massif, head up to Glencoe Mountain Centre, a stunning 40 minute drive from The Blue Cottage. 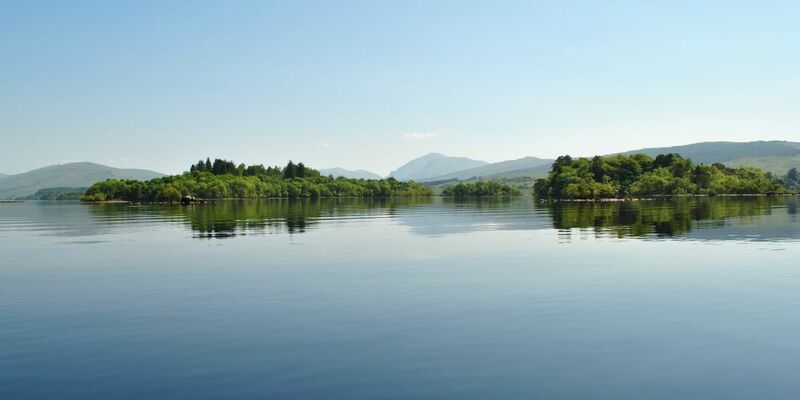 Walk amongst ancient oakwoods and tall conifers at the Forestry Commission’s marked pathway, Barnaline Oakwoods and Avich Falls, near Dalavich on the Westerly side of Loch Awe. 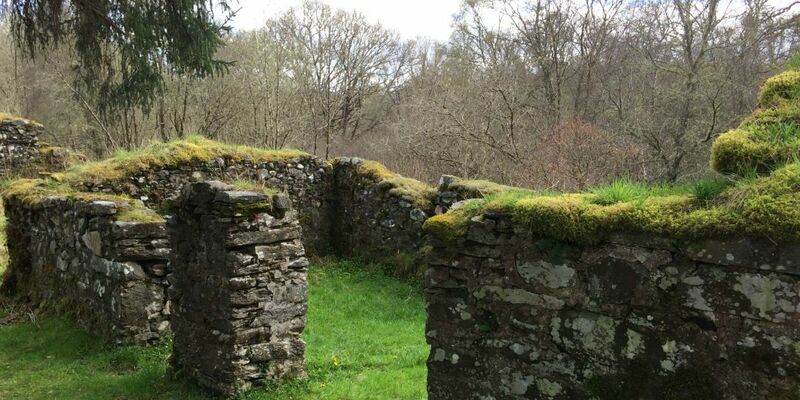 This is an easy, yet incredibly rewarding walk that follows drovers paths hundreds of years old, passes ruined crofts and affords the opportunity to see wildlife such as red squirrels, pine marten, woodpeckers and red deer amidst the beautiful woodlands. Plan your walk at Walk Highlands.